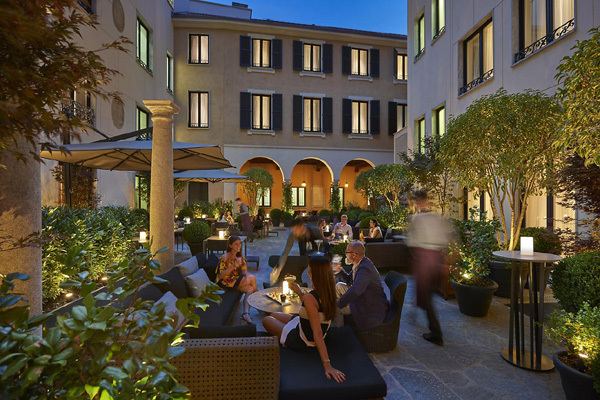 Mandarin Oriental Hotel Group is offering its guests an elevated range of privileges whenever they stay at Mandarin Oriental hotels around the world through its new guest recognition programme, Fans of M.O. With the user experience top of mind, joining Fans of M.O. is simple - either online or at check-in. Members enjoy complimentary wi-fi, a welcome amenity and exclusive offers at Mandarin Oriental hotels around the world. By listing additional preferences, guests can further personalise their stay to ensure maximum comfort. Guests who join Fans of M.O. and book their stay directly through the group’s website will not only be assured of the best and most flexible rates, but can also choose two additional privileges to enjoy during their stay. These may include early check-in, late check-out, a dining or spa credit, daily breakfast, a room upgrade, streaming wi-fi access, pressing services or a celebratory treat.